Home / The Struggle Is Real! If You’re Making These Mistakes, You’ll Want To Fix Them Fast! In this day and age, having an online presence (a really good one) is so critical when it comes to your career/business advancement. From looking for a new job to connecting with the right people in your industry, building a strong personal brand is something you don’t want to slack on. Trust us on this one. But let’s back up a minute. 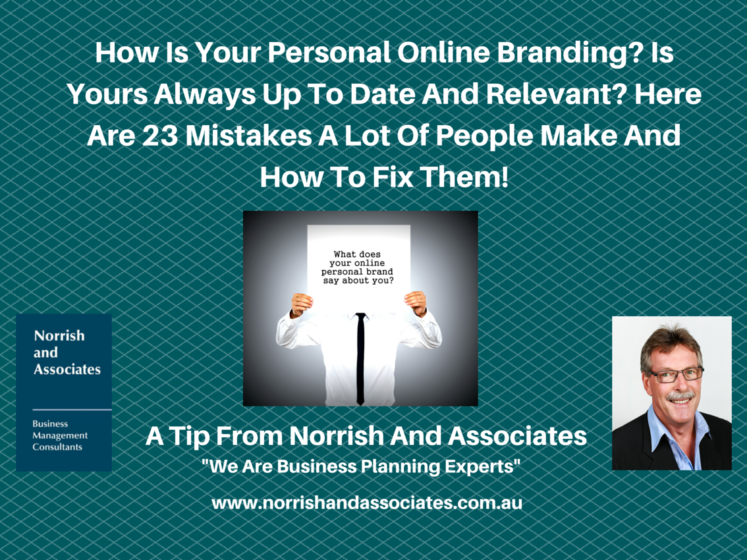 You should know that your online presence could also be hurting your career/business progress. (Um, yikes.) There are a few big mistakes that are easier to make than you may think, so check yourself before you wreck yourself. Erin Greenawald offers some suggestions on how to fix any mistakes you may have or might be doing!